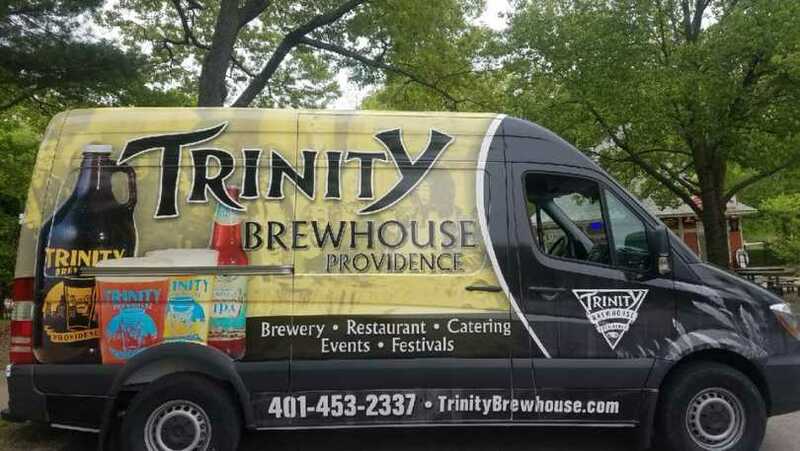 Trinity Brewhouse was established in 1995 as one of the first Brew Pub Restaurants in New England. Since then, we've transformed into one of the premiere restaurants in Rhode Island and the largest brewery in Providence. 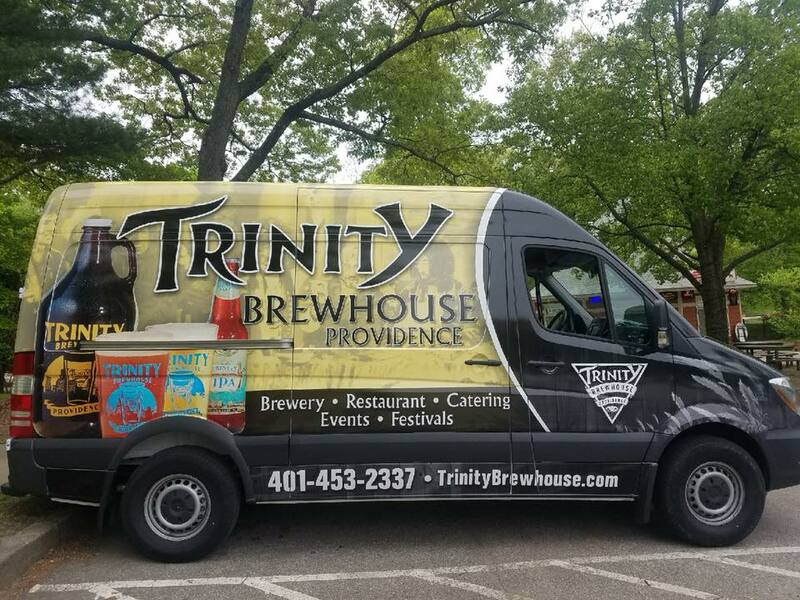 Located in the heart of Downtown Providence, Trinity Brewhouse is within walking distance from all major venues and hotels in the Capitol City. We're right around the corner from Trinity Repertory Theatre and across the street from The Dunkin Donuts Center and Rhode Island Convention Center. 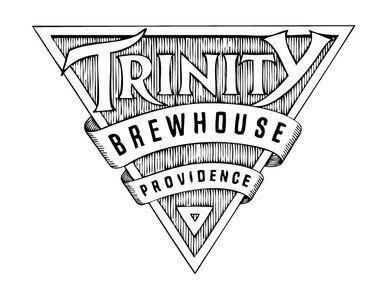 Trinity Brewhouse is perfect for dinner dates, business lunches, or a night out with friends. Come in to play a game of pool and have a night-cap after the show - we are open seven days a week and offer a lunch, dinner and late night menu that is unrivaled. Stop by on your next trip to Providence and experience our unique atmosphere and our artistic approach to cuisine, beer, and libations.